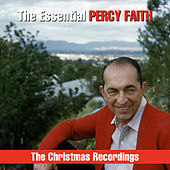 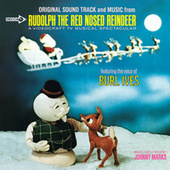 A Holly Jolly Christmas ! 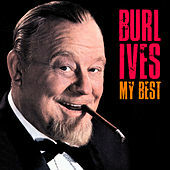 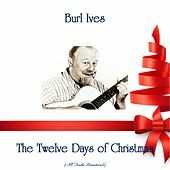 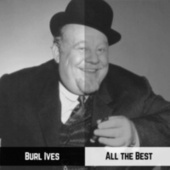 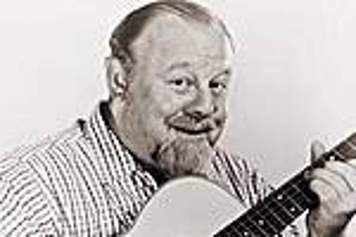 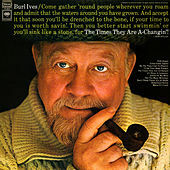 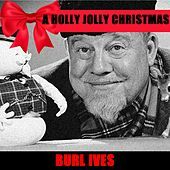 The original "King of All Media," (sorry, Howard Stern) Burl Ives brought his lovable Santa personality to radio, the silver screen, Broadway and of course, folk music. 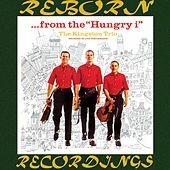 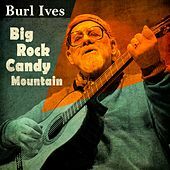 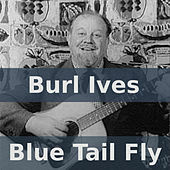 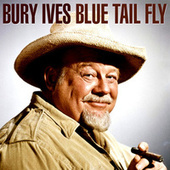 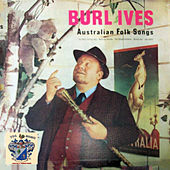 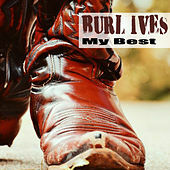 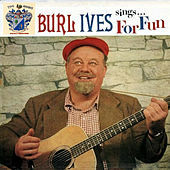 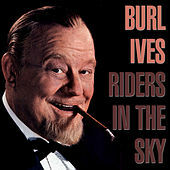 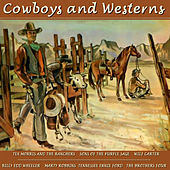 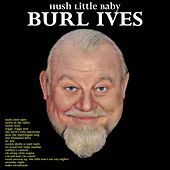 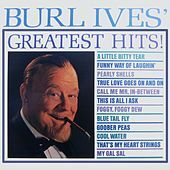 Best known for children's classics like "Goober Peas" and "On Top of Old Smoky," Burl Ives brought folk music to the pop charts while also fighting to keep historical folk a permanent part of American culture.